Many people do not like talking about life insurance — in times of health and relative ease, it can be an uncomfortable conversation plus life insurance isn't the easiest thing to get for a military officer. Moreover, the complexity of determining exactly who needs it and how much they need can be a little overwhelming. 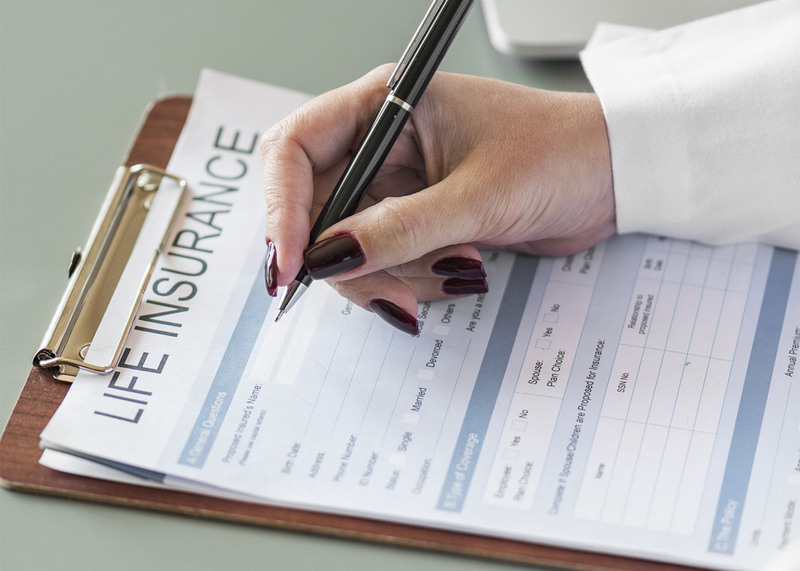 The number of people uninsured or under-insured continues to increase as more and more people forgo it altogether, unsure of where to find reliable information regarding life insurance. To help answer the first question, anyone who has financial dependents but does not have enough savings needs life insurance. Life insurance gives you a peace of mind by knowing that your dependents will be financially covered even after you have left them. First determine how much money it actually takes to run your household, including monthly expenses such as utilities. Also calculate your unpaid mortgage and outstanding debt. While at it, add all your funeral expenses and any possible estate taxes (don't forget state level estate taxes). While I don't often recommend paying off the mortgage, it could provide a level of comfort for a surviving spouse. Adding all these up gets you closer to the final estimate. In your calculations, estimate the total amount of future financial obligations. This includes the cost of sending your children to college. Do not make a mistake of underestimating your family’s future needs. By doing so, you will be underestimating the amount of insurance you need, putting your family at risk of a financial shortfall. Make an outline of your family’s cash flow needs including long-term financial goals. Add all these factors up and you will have an estimate of the amount of money your survivors will need in the future. Don't forget to factor in the loss of your annual income and current financial quality of life. Remember, the higher your income, the higher your responsibilities and expenditures. This means that you may need more insurance to cover the income loss. Resources should be a sum of all the assets you currently have. Add up your spouse’s income, your combined savings (whether long- or short-term), and any balances in your 401(k)s and IRAs. Remember if you die in the line of duty, your spouse will receive funds from the Survivor's Benefit Program (SBP) and potentially receive Dependents Indemnity Compensation (DIC). Also, don't forget though that DIC payments essentially reduce SBP payments dollar for dollar. DIC is tax free, so it is of value to your surviving spouse. Add college funds you have set up for your children plus GI Bill benefits if you have transferred them to a child or children. Resources also include rental property in your name. Finally, don't forget to include SGLI and Social Security "widows" benefits as well. Now that you have a rough estimate of your family's needs and assets, you can proceed to calculate your life insurance needs. The hardest part of the calculation is determining the present value of the future cash flows. The difference between your family’s resources and needs should give you an estimate of the life insurance you need. If you decide to have someone help you with the calculation, be sure you understand his or her relationship with you. Most life insurance agents are not required, by law, to act in your best interest. You might want to work with an insurance consultant (many states license these individuals) who does not sell insurance and can act in your best interest. Finally, once you've figured out how much insurance you need to make sure, if you're still on active duty, that any insurance you do buy does not have a war clause. If it does, that means it won't pay if you die during combat.